This entry was posted on June 20, 2017 by Josh Biggers. The guys over at ChevyHardcore / CorvetteOnline did an install of the aFe CONTROL PFADT Series FeatherLight Coilovers on their C5 Corvette back in 2014. After 3 years of daily driving, it was time to refresh these PFADT Coilovers, and they came along to see what all is involved. "With our Featherlight dampers rebuilt and back on Project Y2k, we’ve restored the outstanding handling and precise adjustability we loved so much when they were first installed. 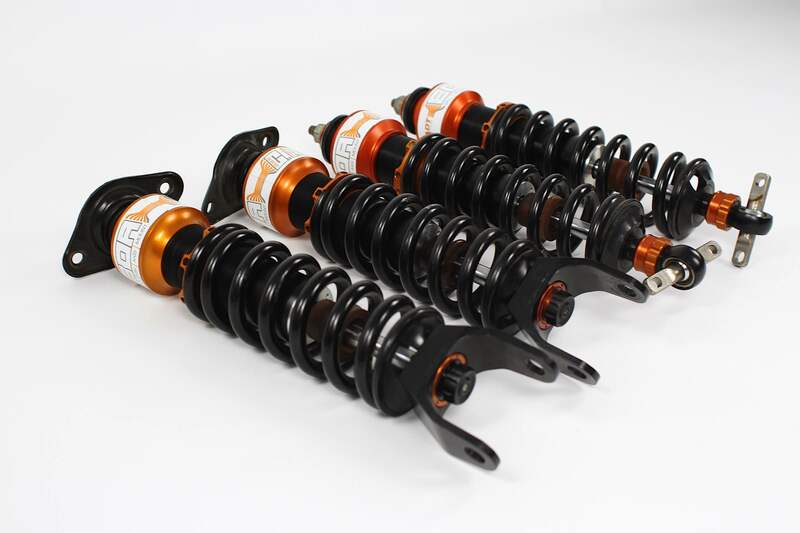 If you’re considering a switch to a coilover suspension, keep in mind that aFe’s are designed to allow the components subject to wear to be replaced when needed. 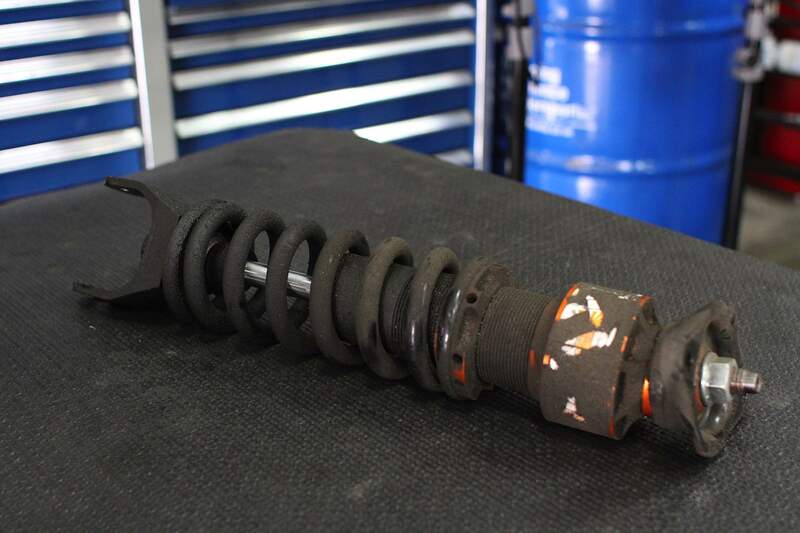 If you’re already coilover-equipped but have noticed your car doesn’t have quite the same spring in its step that it used to, do yourself a favor and get them brought back to life with a rebuild."